A roof that has reached the end of its useful life or sustained some type of damage can spell disaster for homeowners and commercial property owners. This is because your roofing system protects the interior of your home from the elements and its condition can negatively impact your property value. Go2 Contracting is a Top Rated Local® roofing contractor in Cimarron Hills and we are here to help you protect your biggest investment. Contact us today to learn about our affordable roofing services and request a free estimate! Here in El Paso County, we see our fair share of severe weather. 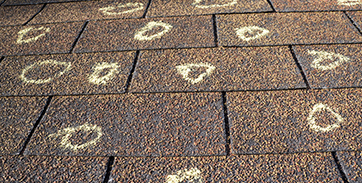 Strong wind gusts, hail, and temperature extremes can all take a toll on your roof. Sometimes, the damage caused by the elements can be repaired. 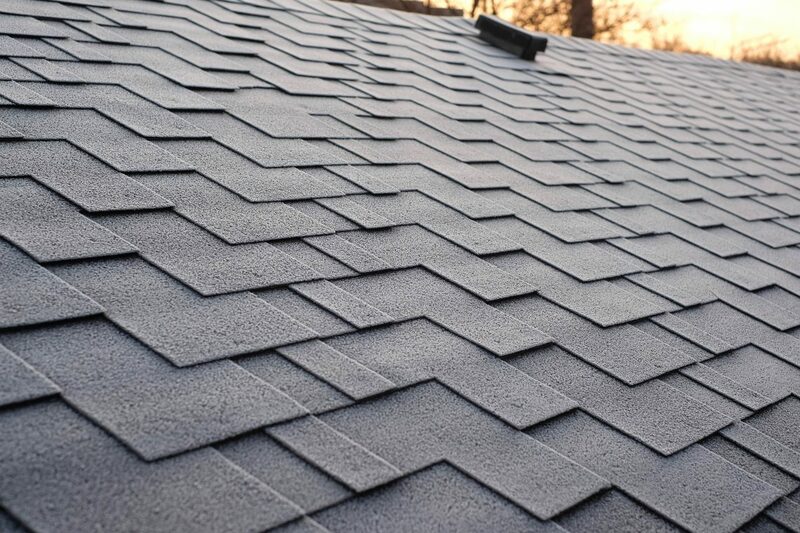 Other times, a full roof replacement may be needed to restore the integrity of your roof. Our experienced roofers can inspect your roof to determine whether or not it is damaged, and we can provide you with an estimate for any work that needs to be completed. We specialize in storm damage repair and we are happy to work with your insurance company to ensure the restoration process goes smoothly. Our Tuff Roofing System is designed to meet and exceed all local building codes while enhancing the beauty, durability, and efficiency of your roof. 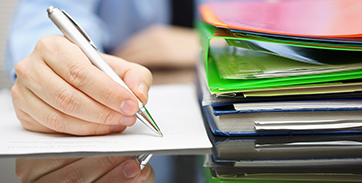 We are even happy to provide our industry-leading Go2 Contracting maintenance program. This includes full-time repair and maintenance crews, as well as a complete line of roof inspection and survey services, to help you protect your roofing investment. All too often, your roof isn’t the only part of your home to suffer the damaging effects of the Colorado elements. Siding and gutters are also susceptible to damage, but not all roofing contractors are qualified to repair or replace these items. Go2 Contracting provides siding and gutter replacement services in addition to our superior roofing services. That means you don’t have to worry about coordinating your repairs with multiple contractors. Top Rated Local® roofing services along with siding and gutter replacement? It doesn’t get any better than that! If you want to work with the best roofing contractor in Cimarron Hills, look no further than Go2 Contracting. Contact our team of roofers today to request an inspection and a free estimate to discover how you can upgrade to impact-resistant shingles for free!